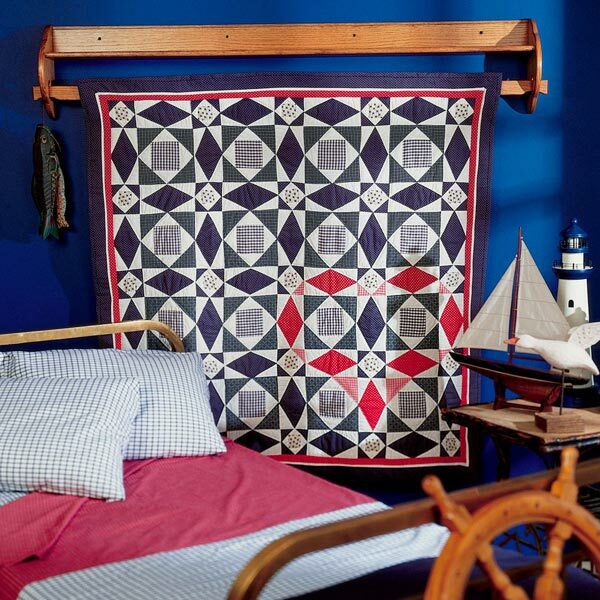 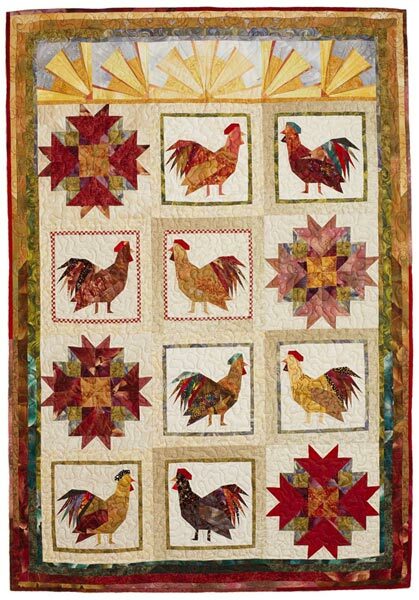 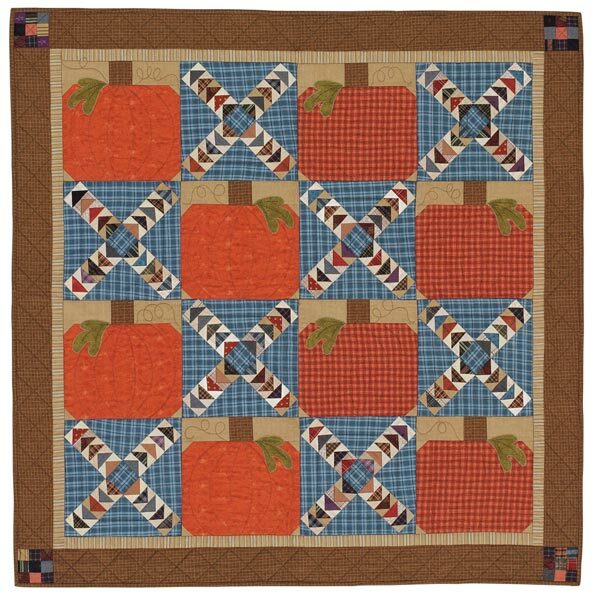 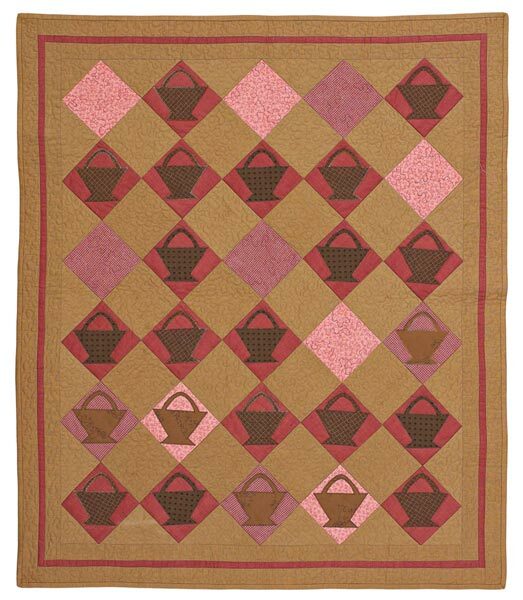 Take your best shot at this contemporary quilt. 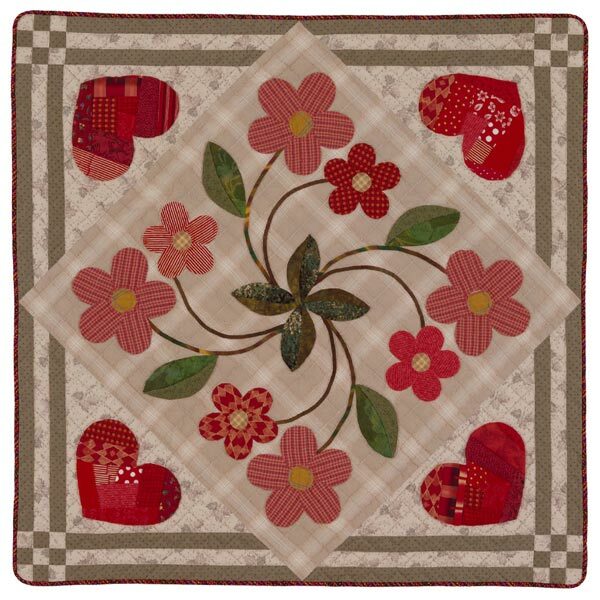 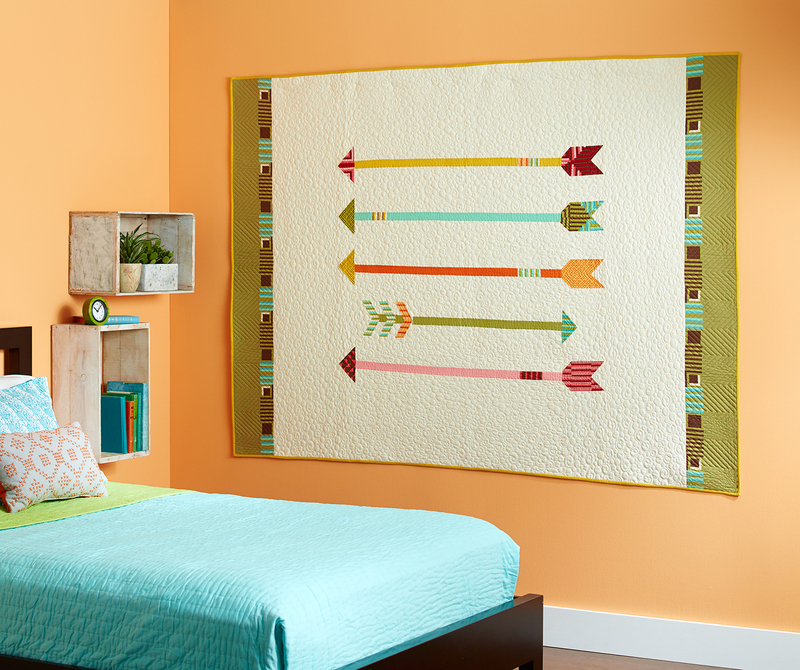 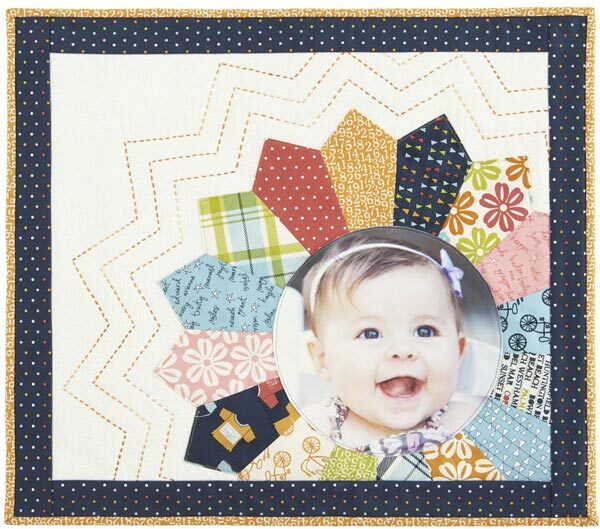 Swirl and chevron quilting hit the bullseye, accenting the arrows in flight. 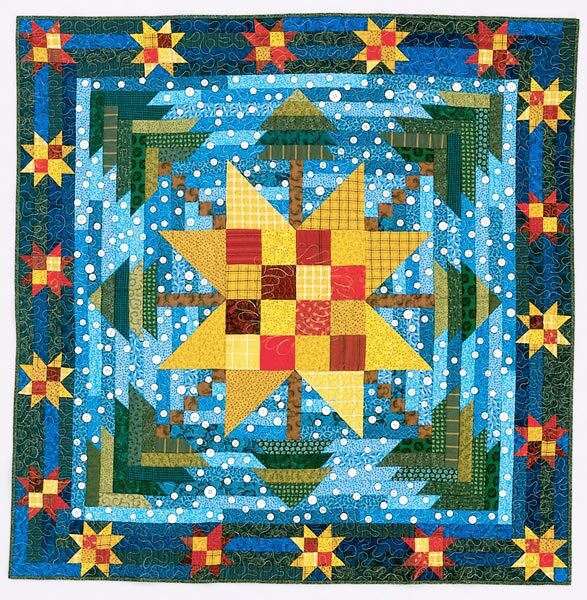 Finished quilt: 59x79-3/4". 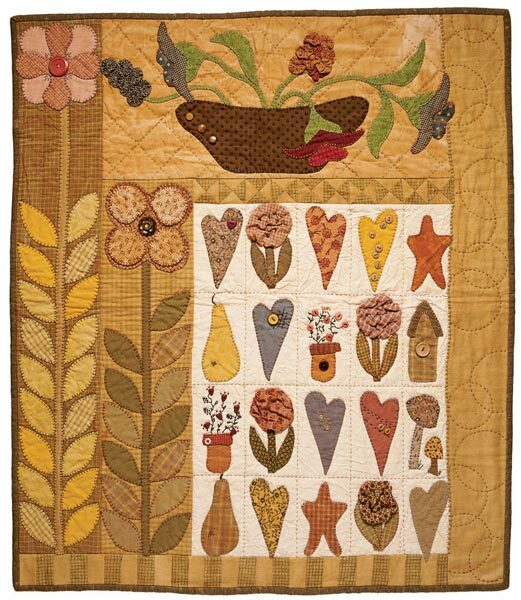 Designer: Holly Hickman.